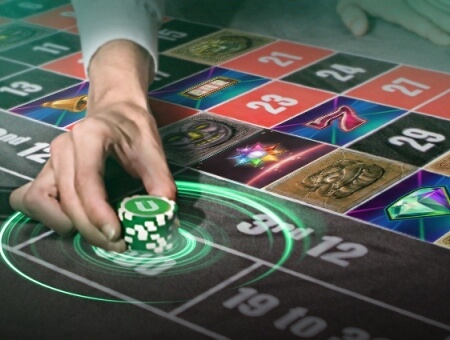 Choose the perfect Unibet bonus & claim yours now! Which bonus is best for you? 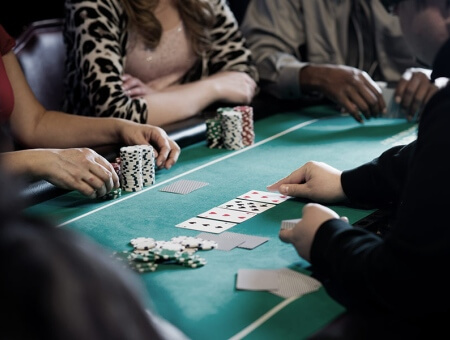 Whether you bet Sports, Casino or Poker, we have a welcome bonus made for you. Click any of the "Claim bonus" buttons to get straight to the action or to get an example of how our bonuses pay out click "Wagering requirements explained". Welcome Offers are available in your local currency. 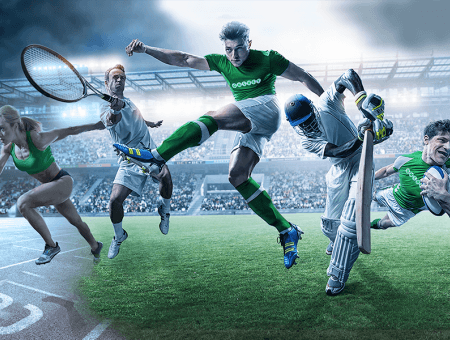 If your first sports bet loses, we will refund 100% of it, up to €25. Get a 100% deposit bonus on your first deposit. Deposit €100 and get a €100 bonus! Get a progressive €200 Poker bonus plus €20 to play with. Or Currency Equivalent refers to a Unibet currency calculation, not the current exchange rate. For example, €5 is £5, 7 USD, 10 CAD 60 NOK, 60 SEK. Now available in Indian Rupees! Amount of times you need to bet the bonus money in order to change it into cash. Put your football and tennis expertise to the test and earn entries to a Prize Draw where thousands must be won!